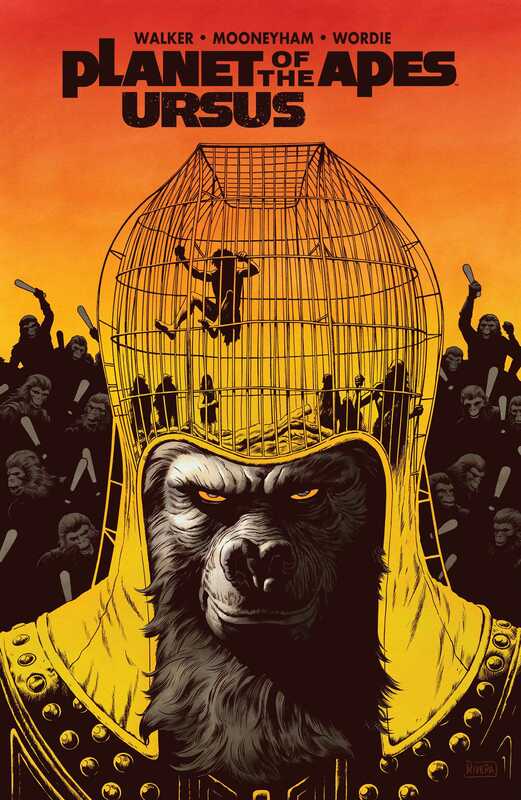 When a strange talking human appears in Ape City, General Ursus and Doctor Zaius clash as to what they must do next: study the strange creature or destroy him? Why does Ursus so passionately want to hide any glimmer of human intelligence? What secret does Doctor Zaius hold over Ursus? The truth lies in Ursus’ past, when he first encountered Zaius, and the dark incident that set them on their path.